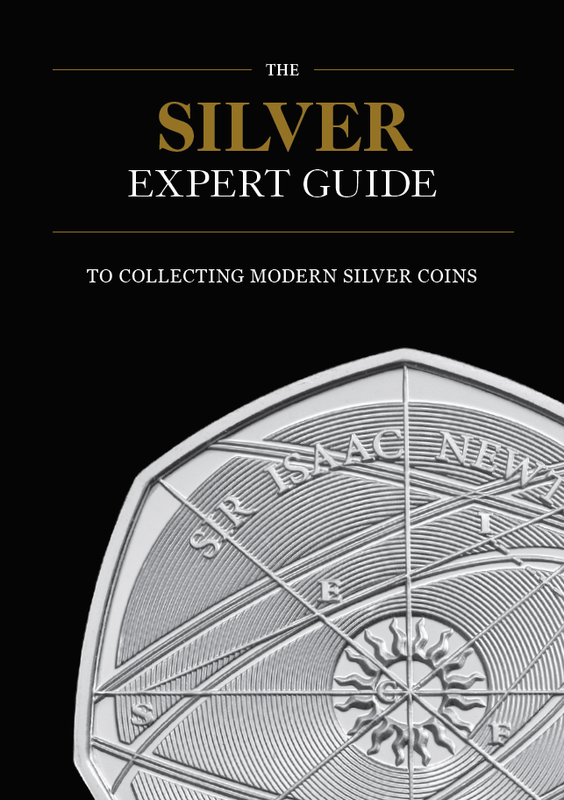 With over 20 years' experience and expertise in the gold and silver coin market, we are happy to share our knowledge with these handy Expert Guides - yours to download today for free. Alongside the CPM official blog, these Expert Guides will give you the inside track on the best coins for your collection. Silver coins are immensely popular with collectors all over the world, but with such a wide range of issuing countries, themes and designs to choose from, how do you create a meaningful collection worthy of passing on to your children and grandchildren? Read this Expert Guide to find the answer to the questions "Why should I own silver coins?". Britannia - the female personification of the British Isles - has been a firm fixture on our coinage for centuries. She was first depicted as a goddess in the first century. Today, she appears on one of the most anticipated annual coins released by The Royal Mint each year. But with such a rich history of Britannia on coins to pick from, how do you create a collection serious collectors would be proud of? This Expert Guide contains 5 ideas for building an impressive Britannia collection. Owning a meaningful Classic Coin Collection gives you and your family a miniature numismatic museum in your own home. A collection of truly historic pieces of established collector value, each one with its own history and story. Read this Expert Guide to find out about the coins of our history and how you can hold them in the palm of your hand. "With so many coins being issued each year how do I select the best ones to own?" That's the question Managing Consultant Alex Hanrahan is asked countless times each year and the answer is at the very heart of the CPM philosophy. In this Expert Guide guide Alex reveals his personal Five Point Checklist to owning Gold & Silver Coins. More CPM clients choose to build a Collection of Gold Sovereigns than any other coin available to date. But with two centuries of Gold Sovereigns to choose from, how do you create a meaningful Collection worthy of passing on to your children and grandchildren? This Expert Guide starts with the question of "Why collect Gold Sovereigns?" and goes on to detail the insider knowledge you need to make sure you buy the right coins for your collection. A guide to every UK Gold Sovereign type issued since 1817 and a look back at the very origins of the decision to strike a 'new money of gold' in 1489.